Our client is one of the world’s largest corporations and a leader in the medical equipment industry. 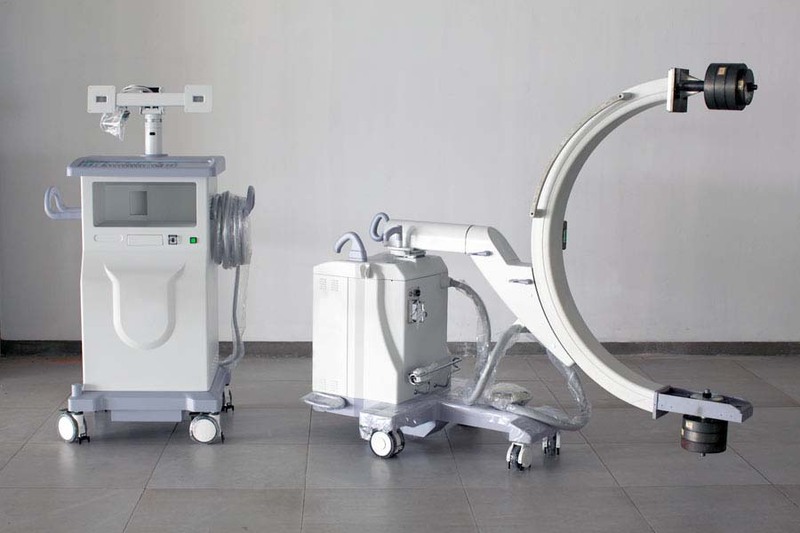 We have collaborated with them for twenty years in the innovation and manufacturing of new products and power solutions with the aim of developing and implementing better patient management, using improved diagnosis and monitoring. Cost-effective and accessible healthcare is now more important than ever. With this in mind, our client choses SK Electric to help them achieve their commitment to developing and providing reliable, quality technology and services that meet the changing needs of healthcare providers. 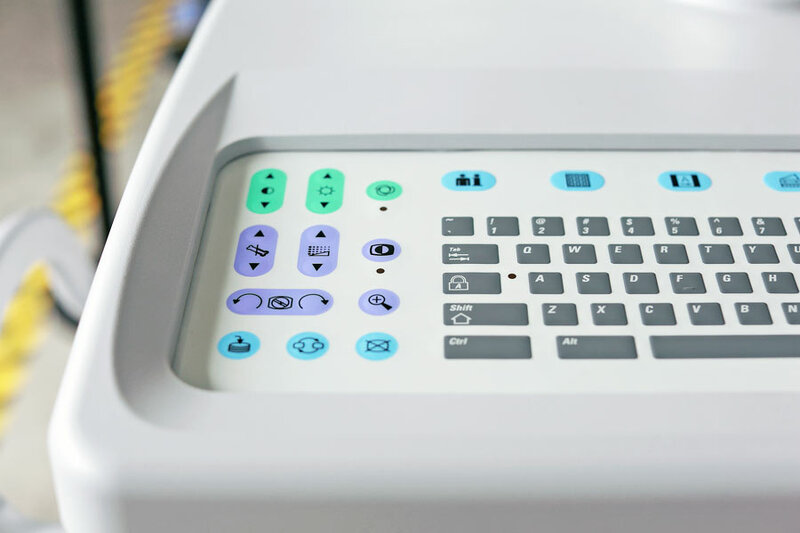 The power supply and the control system are decisive in the competitiveness and success of imaging equipment. Through innovative development and manufacturing, we have contributed significantly to the success of our clients’ products with the production of a Power Distribution Unit that delivers 150kVA power at the lowest electrical noise and vibration level, with highest efficiency, lowest heat losses and that all in less than ¼ of a m³. 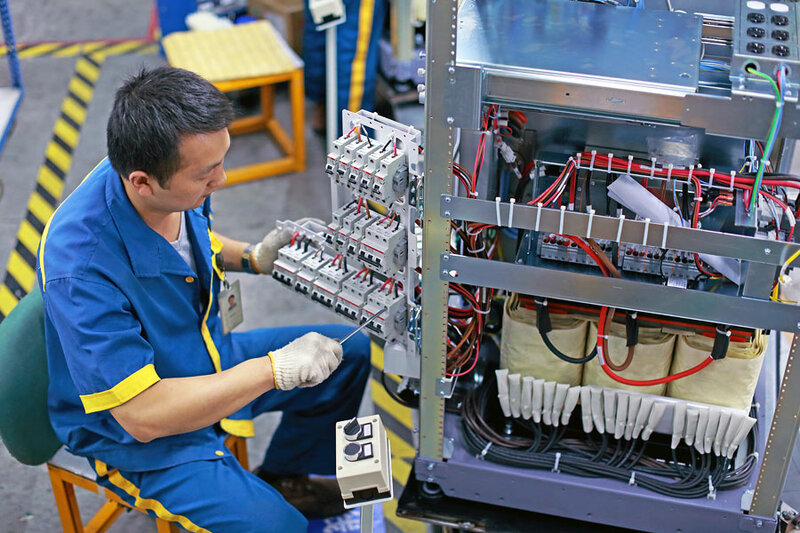 In addition to developing and manufacturing high-performance transformers we also produce critical components such as PCBs within our own facilities. This allows us to safeguard quality and minimise cost. By successfully achieving the objective of developing a higher performing PDU through the stages of design, manufacture, testing and client support, we have become a longstanding partner of choice for our client when power supply problems need solving.